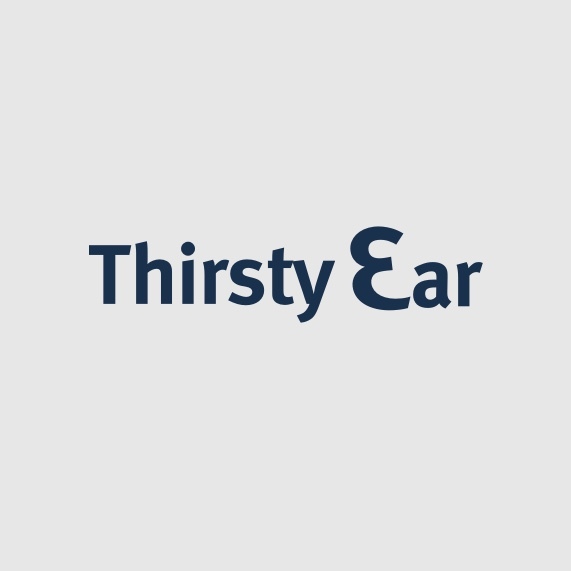 Thirsty Ear Records Blue Series is reclaiming the youthful, intellectual challenge of jazz, finding new forms and audiences. Berne's complex, multi-section compositions are often quite lengthy; twenty- to thirty-minute pieces are not unusual. One critic wrote that Berne's long songs "don't grow tiresome. The musicians are brilliantly creative and experienced enough not to get lost in all the room provided by these large time frames."